We are all co-creators of the world we live in. Through our actions and words and choices, we help shape our immediate communities, be that home, school, work, club, church, etc. As such, it is incumbent upon each one of us to explore and respond to the questions: Who and I? and How do I want to be in the world? and in so doing, get very clear on a set of guiding principles that are your signature in the world — that allows you to say with conviction: I am a person I’d want to follow. Uncompromising and unapologetic adherence to our signature — to our guiding principles — is the stuff of personal integrity and public credibility — and in the longer term to our abilities to engage the confidence of others. More importantly, our adherence to principle is the stuff of a meaningful life. A citizen leader is a person who applies their character and the courage of their convictions to participate, serve, act and lead efforts that contribute to their communities and the common good. Citizen is a deeply honorable title. Yes, it is most commonly a designation bestowed by an accident of birth or location. But it can be so much more. In a truer form, citizen is a distinction that we earn by extending ourselves to others and contributing to the world around us. Citizens are involved and engaged. They are participants. They are doers. They are not spectators. In essence, we earn the right to call ourselves citizens because we are willing to actively participate in efforts that better a community and improve life for all. In so doing, it is we who, by the virtue and the value of our contribution, transform a particular community. 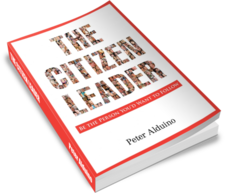 Citizen Leadership is the school for engaging leadership. 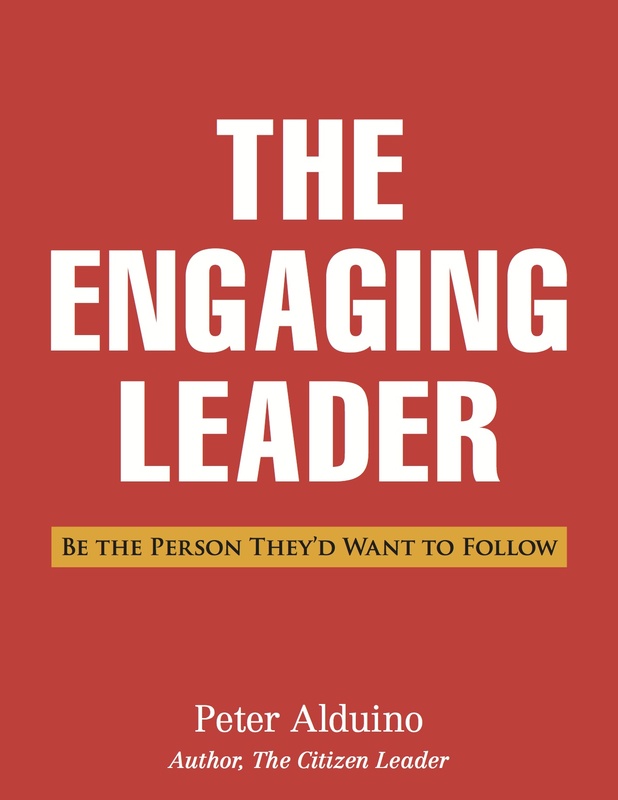 I am of the mind that the person who has experience as an active citizen will possess the unique capacity to engage others as a leader. By the same token, I feel wary of those who wear the mantle of leader, but who, on closer inspection, show little appreciable depth as citizens. I look to see whether an individual has in their history any evidence of service and contribution to their communities, or whether instead theirs is a record of activity undertaken largely for the purposes of self-advancement or enrichment. If the evidence supports the latter, I ask myself whether their conduct as a leader would be any different. 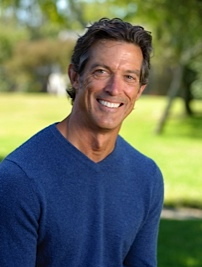 In my experience, self-serving behavior cloaked as leadership is a sham. It is the stuff of those who have traded integrity for expedience, for egocentric satisfaction, for selfishness. But it is not the stuff of engaging leadership, and it is certainly not the stuff of citizenship.